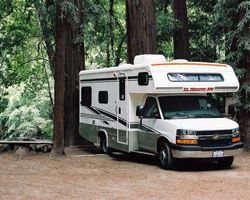 American Campgrounds, Inc.*, an affiliate of Coast to Coast Resorts, has 12 home parks: (6) in Michigan, (3) in New York State, (1) in California, (1) in Pennsylvania and (1) in North Carolina. 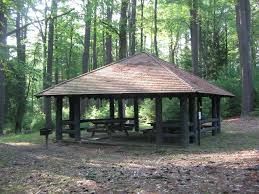 This membership's home park is approximately 10 miles from Kalamazoo, in southern Michigan. 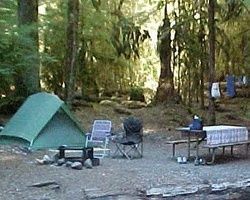 Visitors looking to buy, sell or rent timeshare resales will find American Campground is surrounded by the flavor of the country! It offers the convenience of nearby malls, restaurants, shops, and stores. 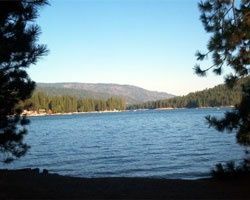 Outdoor enthusiasts will witness nature at its fullest on the famous Kal-Haven Trail, located a mile from the resort. 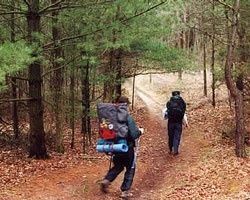 A 30-mile nature walk between Kalamazoo and South Haven, the trail can be enjoyed year-round for walking and hiking in summer and cross-country skiing in winter. To discover more, visit www.americancampgroundsmi.com and www.coastresorts.com. 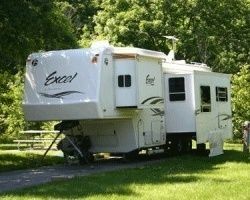 Contact American Campground of Michigan Specialist Today! Check-in is not available against this resort.